Book Tina Powell for your next event or conference! Tina Powell is an engaging and experienced guest speaker. 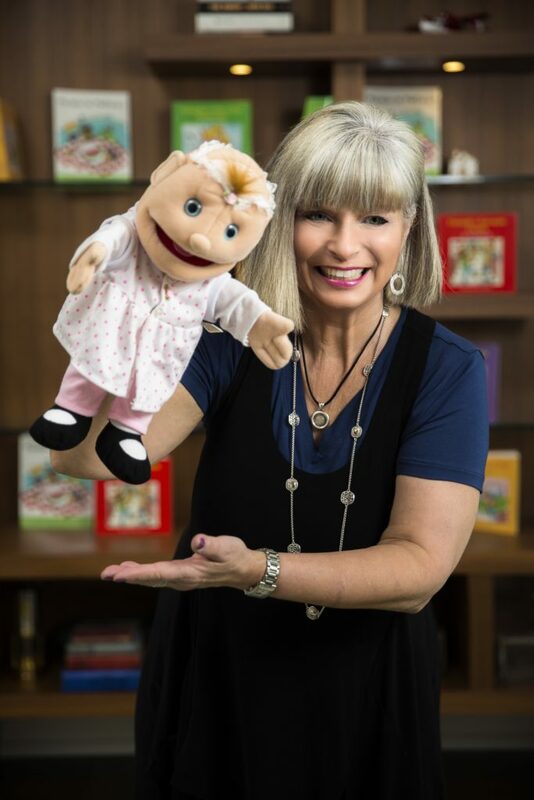 Whether it’s sharing her personal journey as an author, empowering women entrepreneurs, picnicking with seniors, or teaching others how to create their own picture book, her audiences are always entertained, inspired, and appreciated. Leadership for All — Discover the Leader Within. In this inspirational talk, Tina demonstrates that leadership comes in all shapes, sizes, and ages … not just to politicians or corporate CEOs. 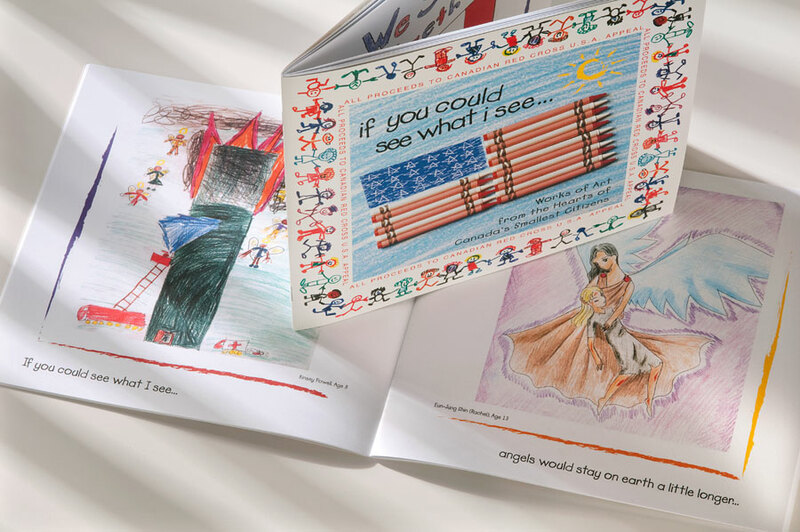 This talk was inspired by Tina’s book, If you could see what I see… Illustrated by children and written by Tina, this powerful book raised funds for the Red Cross USA Appeal after the 9-11 terrorist attacks. 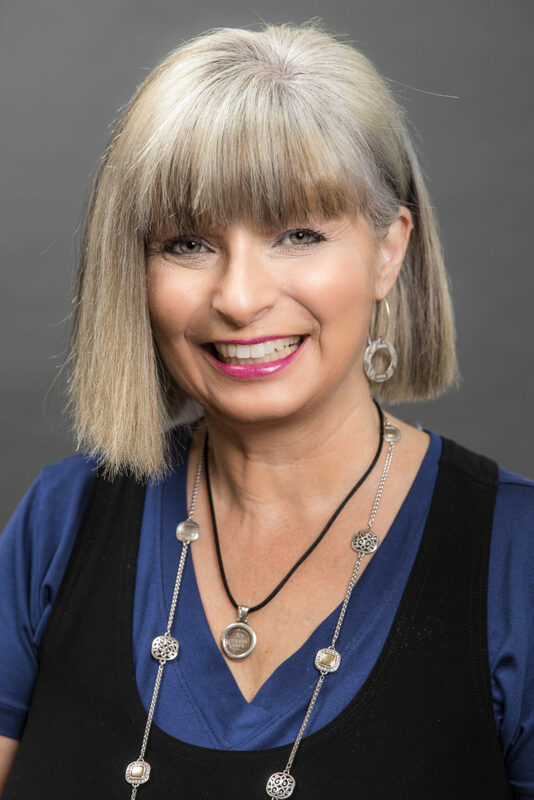 This presentation encourages the audience to flex their own leadership muscles for the benefit of their community, family, charitable organizations, and life enjoyment. Life is a Picnic — Celebrate Life with an Indoor Picnic! Who doesn’t love a picnic? 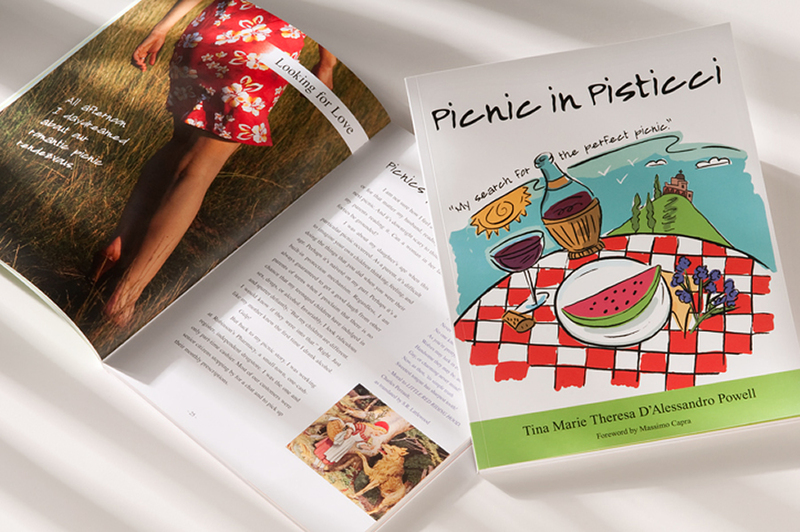 In this presentation, Tina shares her book Picnic in Pisticci — a compilation of inspiring and true picnic stories supported by picnic song lyrics, poems, and famous sayings. Participants are invited to share their own picnic memories while enjoying an indoor picnic snack provided by the event hosts. A wonderful afternoon picnic without the ants! Creating Picture Books Workshop for Adults — Your Story. Your Gift. 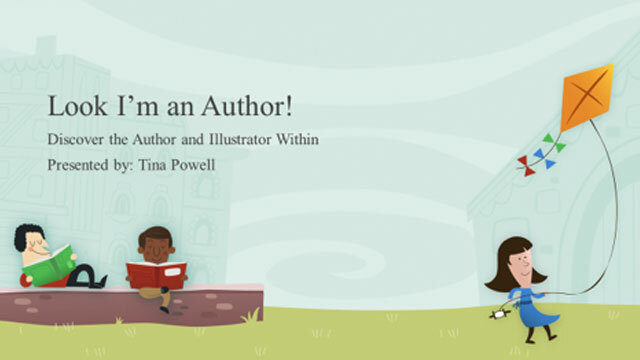 Children discover the author within and learn how to create their own storybooks. They learn the DOs and DON’Ts of writing picture books, the 5 keys to descriptive writing, and how to illustrate, edit and publish a book. All participants receive a free bookmark. Ideal for elementary schools, after school programs & summer camps. Female Empowerment — Don’t Ask. Don’t Get. How One Woman Sold Over 600,000 Children’s Books to Men. 1. The road to YES is paved with requests. Put networking & your contacts to work. Just say NO to cold calling, Leave no rock unturned, even if it looks like a pebble. 2. Follow the stars. They will show you the way. Look to other industries for success stories and apply the knowledge to your business. 3. What do THEY really want? Figure out what potential clients really want and give it to them. To find out more or to book a presentation, contact Tina here.